Students, parents and teachers of Burebasaga District School were thrilled today to have the Speaker of the Fijian Parliament, Hon. 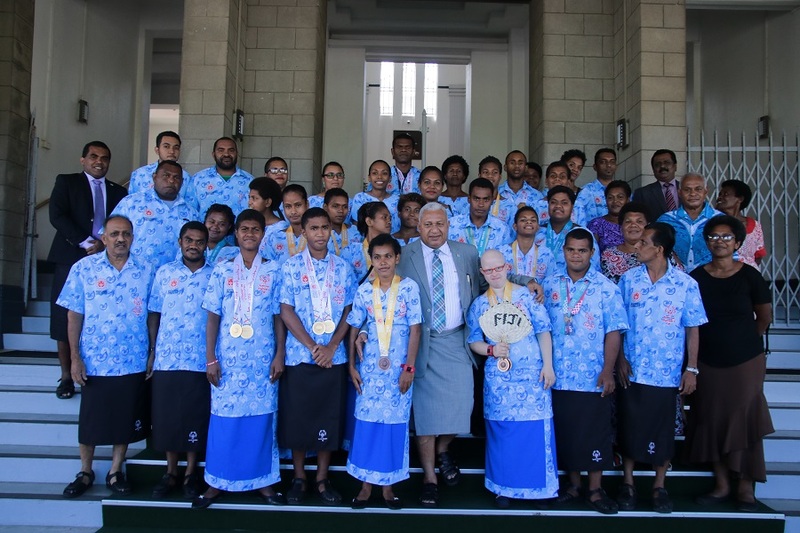 Dr Jiko Luveni as their chief guest for their prize-giving ceremony. This was the first time ever any Speaker of Parliament has ever visited their school since its inception in 1964. Hon. Dr Luveni whilst addressing the students, encouraged them to study hard and aim high. She also took the time to remind the parents of the important role they play in nurturing the students. “I also urge you parents to take time and talk to your children. It is very important to build that parent-child relationship as it helps the students to be confident in their classroom. Also take time to talk to the teachers on the performance of your children,” Hon. 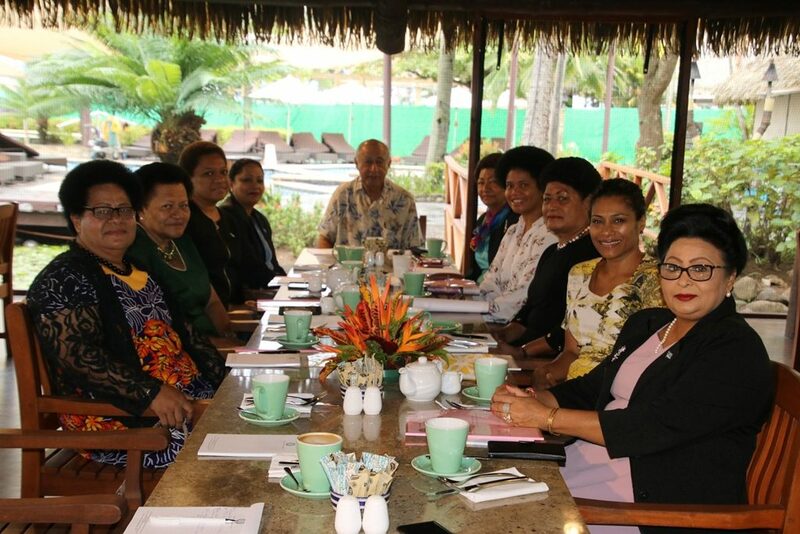 Dr Luveni added. The school head teacher, Mrs Luisa Vueti said she was delighted when the Speaker accepted their invitation to be their chief guest. “How she addressed us was just simple and very touching indeed. Even for her to come down from her high office and be the chief guest for our primary school was very inspiring,” Mrs Vueti added. The school has a roll of 115 students from the villages of Waivou, Burebasaga, Suvalailai and Naivisara. The event today also marked the launching of the new logo for the school. Meanwhile, school dux, 13-year old Lavinia Maravu Golea said she hope to become an accountant in future. Golea, who is also the head girl for the school, scooped the highest marks in Maths, Basic Science, Physical Education, Art and Craft and was also recognised for her participation in the Girl Guides programme. 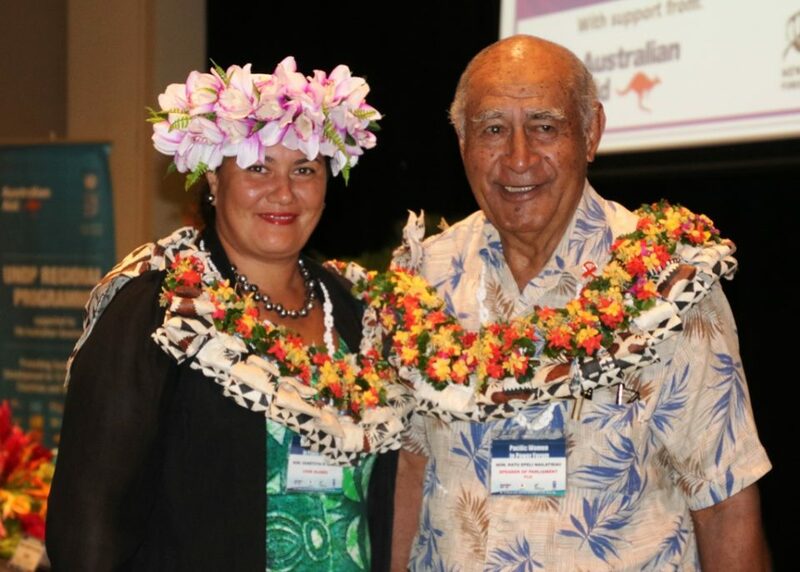 Another outstanding student was TC Winston survivor from Nacamaki Village, Koro Island, Tarusila Tinaisuvi. Tinaisuvi left Nacamaki in May to begin school at Burebasaga District as her mother is from Rewa. She could not hold back her tears as she relieved the moments in her village back in Februrary, but that did not deter her from studying hard and scoring the second highest marks in their external examinations. 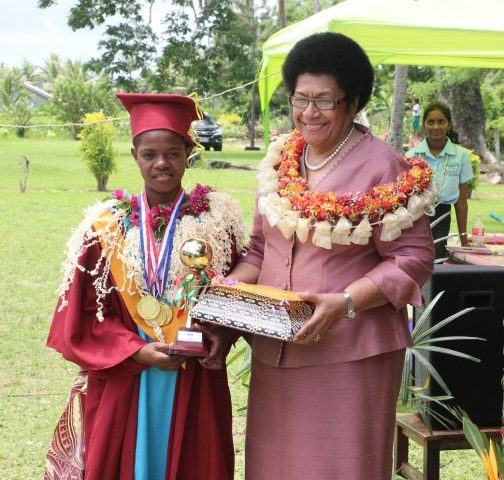 Tinaisuvi was the head girl of her school in Nacamaki.